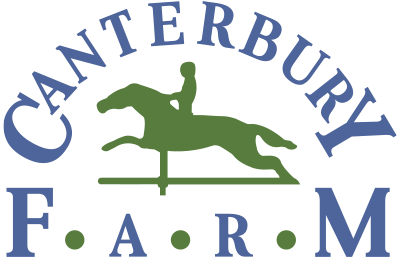 Canterbury Farm maintains horse shows schedules on a local, regional, national, and international levels, created to achieve our clients’ goals. 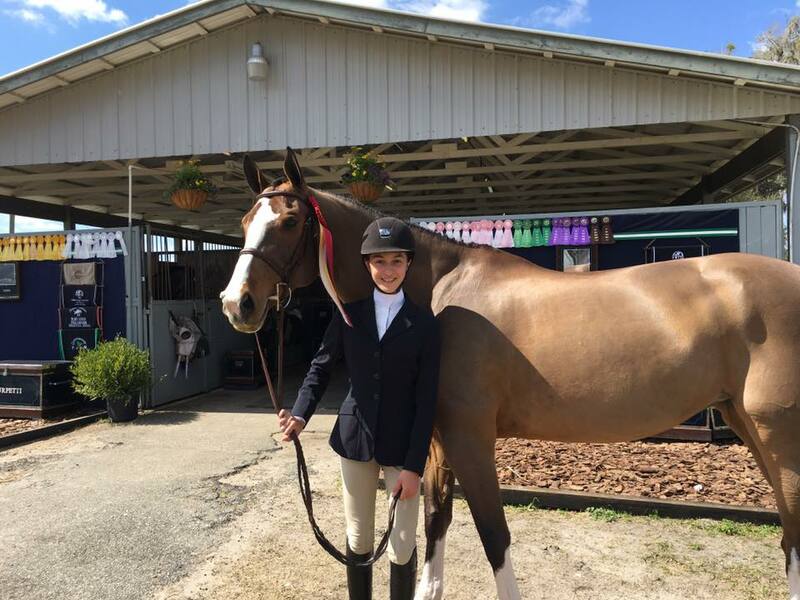 Horse shows are an excellent way for riders to set goals, monitor their progress, reap the rewards of their hard work, and are great fun for everyone! Our trainers understand that the hunters are equal parts technical and artistic, and possess the knowledge and patience to develop a wining strategy for the hunter divisions. 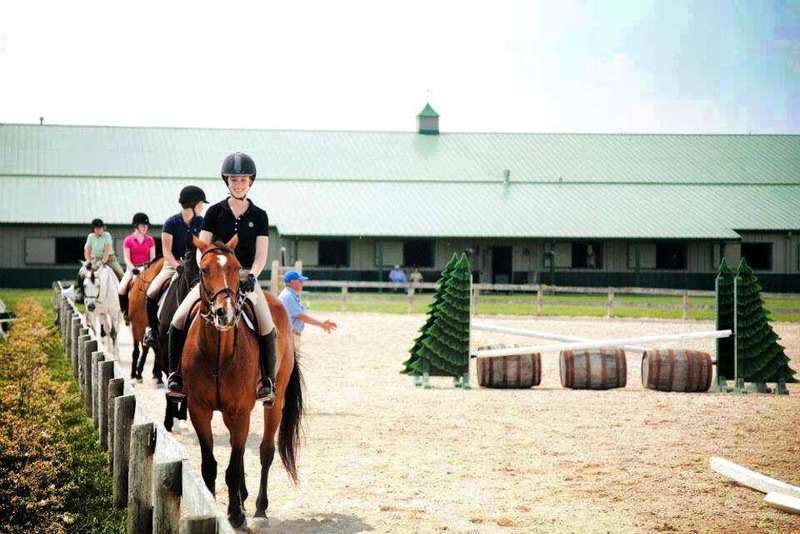 We offer a comprehensive program, based on developing a solid foundation for both horse and rider in the hunter ring. With experience in bringing along young horses from baby green through to the pre-green incentive, and from the novice hunter ring through to the amateur owners and beyond, Canterbury has had consistent success in the hunter rings, including qualifying for indoors at prestigious shows such as Capital Challenge, Pennsylvania National, Washington International and the National Horse Show. 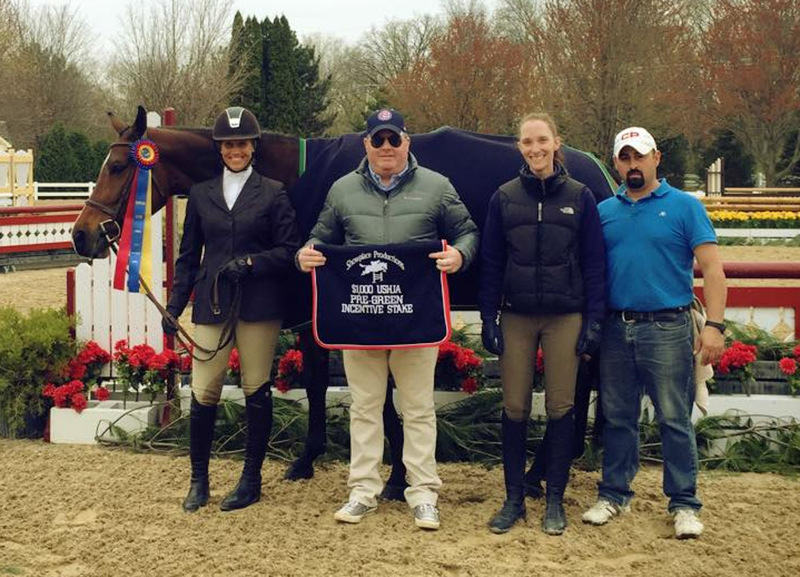 With multiple wins on the derby circuit, we can also help the advanced horse and rider team accomplish more elevated goals in the very competitive world of national and international derbies. Having competed himself in the jumper ring, Greg possesses a unique combination of experience in the saddle and on the ground to help everyone from the most beginner to the most advanced jumper rider. 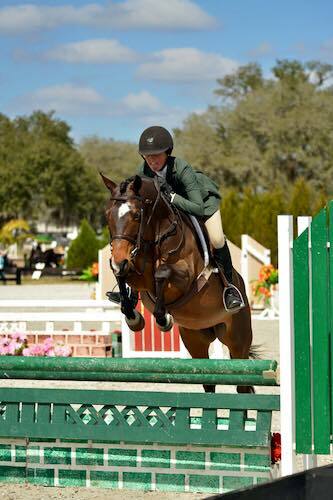 Greg has competed throughout the country, and internationally at renown shows including Spruce Meadows, The Hampton Classic, Old Salem, Wellington, Kentucky, and HITS Ocala among many others. 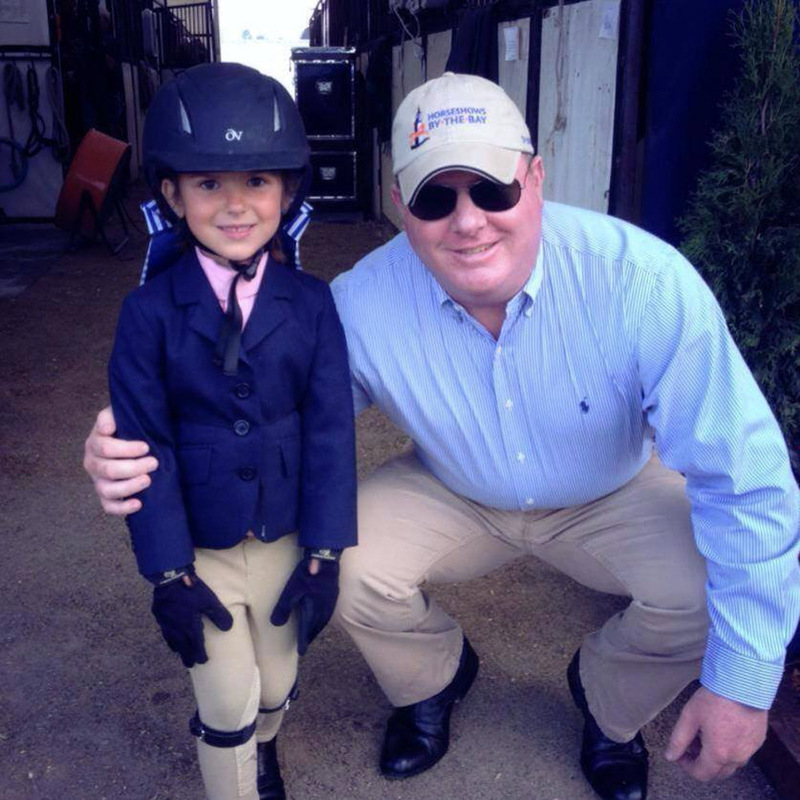 For the rising junior looking to accomplish big things in the equitation ring, there is nothing better than the approach that Greg offers in the Canterbury program. Beginning with developing a solid foundation of knowledge including classical horsemanship, flat work, and good sportsmanship, Greg has over 25 years experience with what it takes to have success in the big eq, including the ASPCA Maclay regional reserve champion and qualifying multiple riders for the USEF Medal at the Pennsylvania National Horse show and the ASPCA Finals held at the National Horse Show. This is a team you can depend on to get you where you want to go. 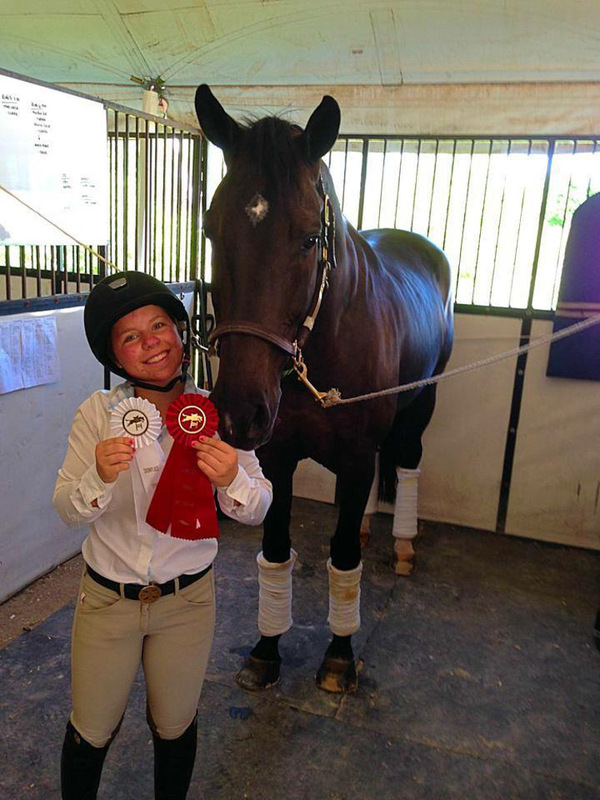 Canterbury farm offers beginner through advanced riding lessons. Group and/or private riding lessons are available depending on the needs and schedules of our clients.